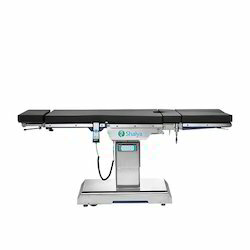 Providing you the best range of electric operating table, electro hydraulic operating table and manual operating table with effective & timely delivery. Meet various requirements for all types of surgeries such as laparoscopy, urology and gynecology. 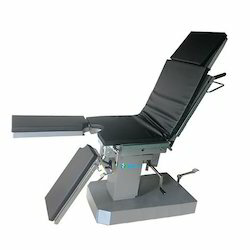 Also recommended for neurology cardiac surgery orthopedic procedures. Highly recommended for complex, bariatric all super specialty applications such as neurosurgery, arthroscopy cardiac surgery. 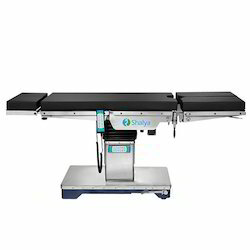 Suitable for general surgery & all specialty operations with manual movements. Load bearing capacity of 173 Kg. Memory foam with PU cover, water proof, stain resistant, anti-static and easy cleaning.